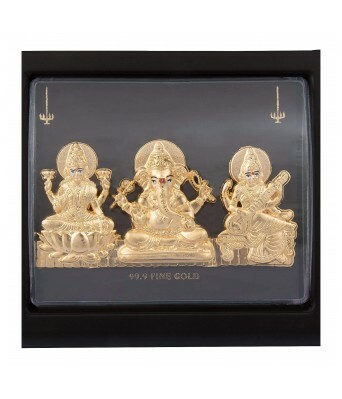 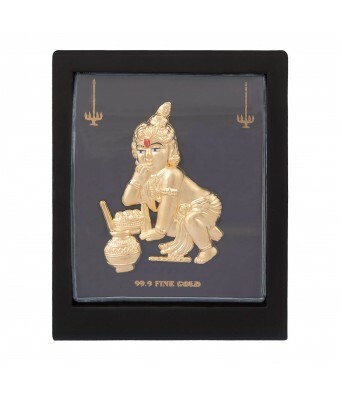 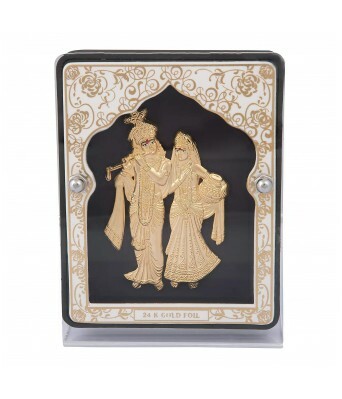 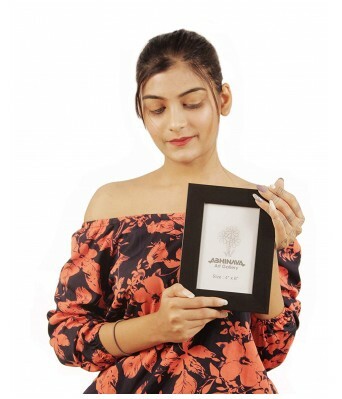 Preserve Memories for years to come with the Abhinava Exclusive Photo Frames. 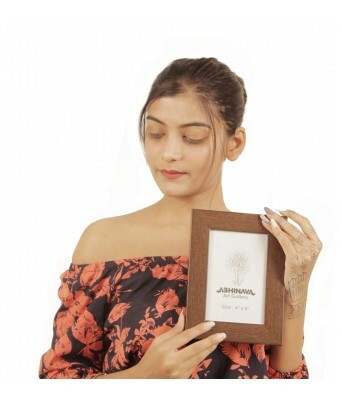 These simple yet tasteful picture frames fit in with both modern and traditional decor, allowing you to beautifully showcase your family, friends, artwork, and remembrances. 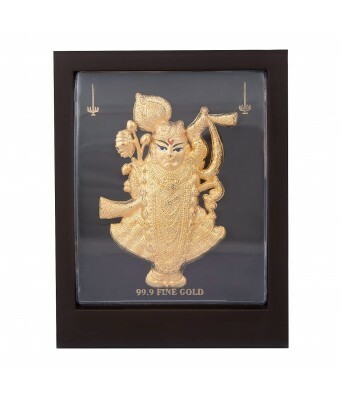 Hang or display in a variety of different ways in your home or office, as a reminder of what's most important. 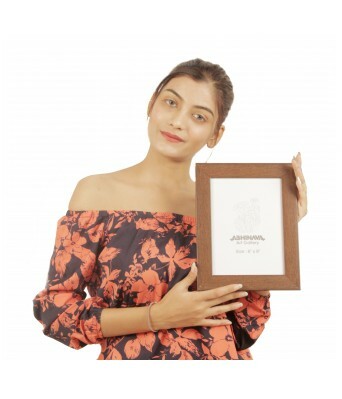 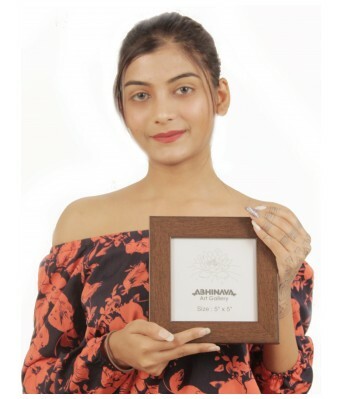 Whether you're looking to add a family portrait to your desk or creating an eclectic gallery wall in your home, the Abhinava Exclusive frames are a reliable standard. 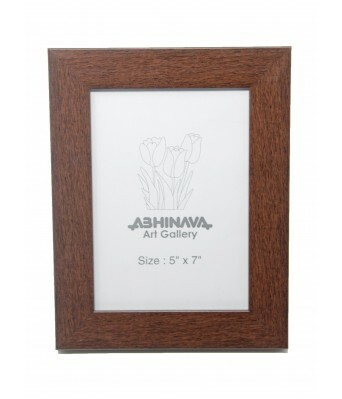 Each frame comes with a handy easel-back for displaying on a shelf, desk or table as well as built-in hanging hardware. 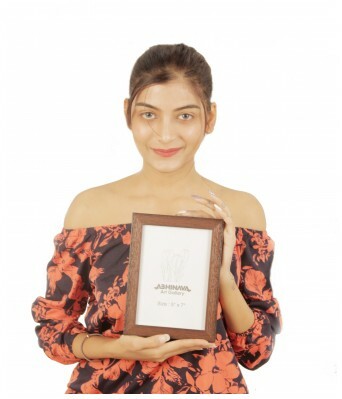 Present your photos horizontally or vertically with ease. 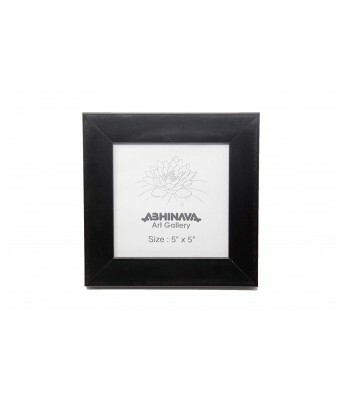 Keep your photos and prints safe from scratches, dents, fading and other damage with the Abhinava Exclusive frames. 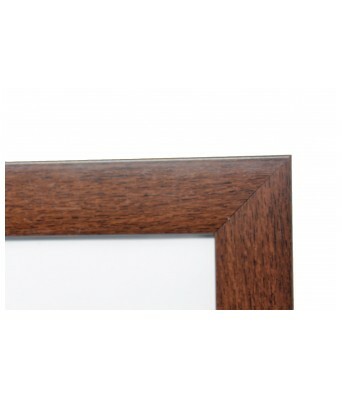 The clear, protective glass front not only preserves your artwork, but also offers the polished look of a professional framing job.